In the photo below we see legendary American writer, John Steinbeck (center), who is considered to be one of the greatest authors of the 20th Century. John Steinbeck won the Pulitzer Prize for fiction in 1940, as well as the the Nobel Prize for Literature in 1962. His catalog of amazing books included "Of Mice and Men" ; "The Grapes Of Wrath" ; and "East Of Eden" . 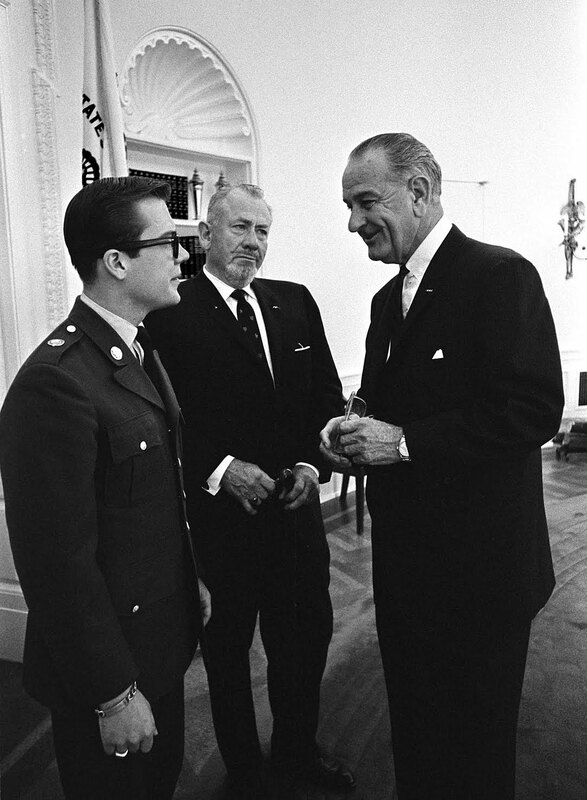 In the photo above we see John Steinbeck and his son John Steinbeck IV, meeting in the White House Oval Office with President Lyndon Johnson on May 16, 1966. 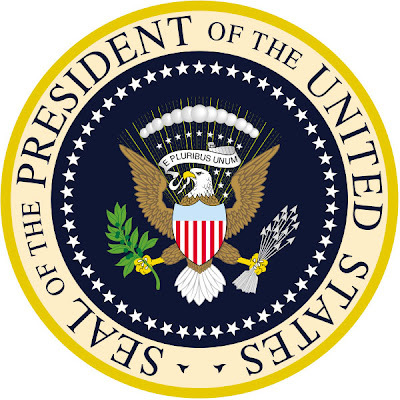 Notice President Johnson is wearing his yellow gold Rolex Day-Date in the photo.